If your dog pees on one specific person’s belongings, it might seem like she’s holding a grudge. 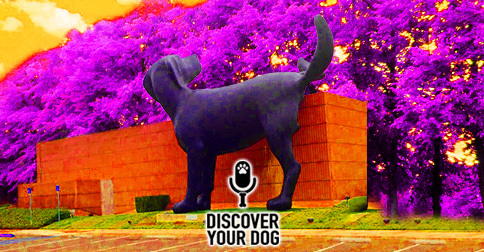 Today, discover how your dog expresses confusion or anxiety by her choice of pee target. 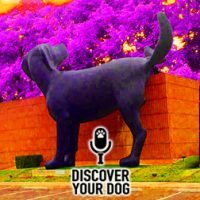 In this episode, you will learn how to reestablish your dog’s place in the hierarchy. They are targeting your items – shoes, beds, etc. Do this with no motivation – no food, body language, toys, etc. No correction – no leash correction, verbal NO, etc.